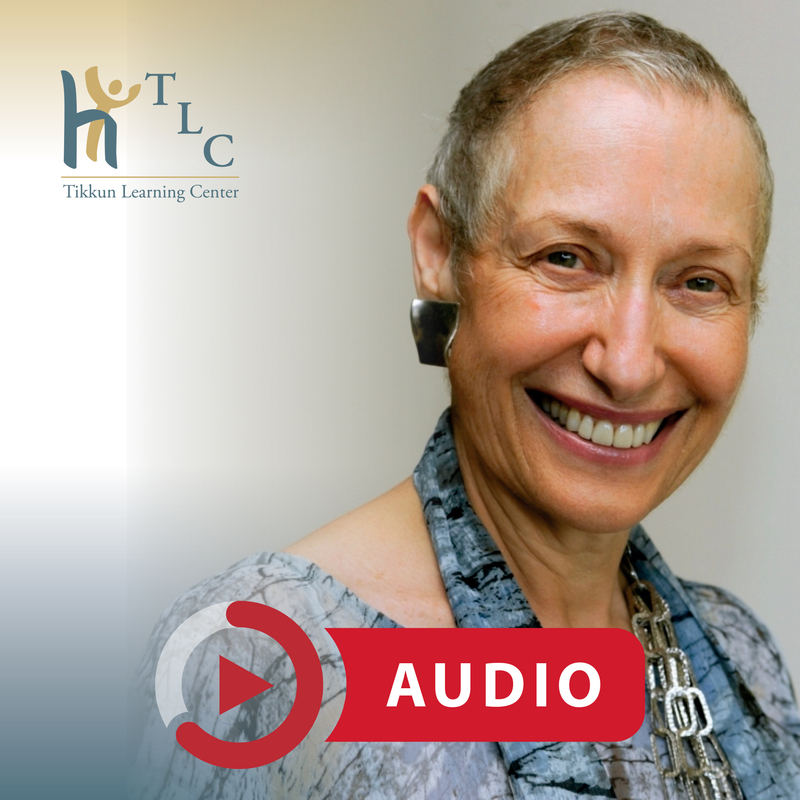 Enjoy listening to “Creating Transformation in Couples Therapy” with Hedy Schleifer, hosted by Shane Birkel. You will find out about Hedy’s transformational Encounter-centered Couples Therapy. On April 12-14, 2019, Hedy will be in Richmond, Virginia, to present Unraveling the “Survival Knot” of Couples, a three-day 21 CEU Clinical Training in Encounter-centered Couples Therapy. Join Hedy for this exciting opportunity to further your training in couples work.